Treat your lips to the nourishing benefits of Perricone MD's 'No Lipgloss' Lipgloss, a unique, anti-ageing serum dedicated to restoring colour, shine and suppleness to wanting lips. Utilising neuropeptides and moisturising tocotrienols, the lightweight lipgloss expertly targets vertical lines on lips and helps to soften, plump and hydrate for a younger-looking pout. 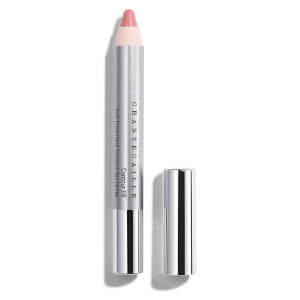 Its universally flattering shade adapts to individual skin chemistry, mimicking the natural colour of the vermilion zone (the area inside the lips) to create supple, even-looking lips. Its sheer, buildable formula glides effortlessly across lips with unified application of pigments and minerals, and SPF 15 helps protect from damaging UV exposure. 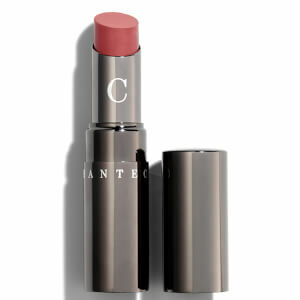 Expect soft, healthy lips with revived colour and enhanced smoothness. Can be used alone or with your favourite lipstick. Re-apply throughout the day as desired.